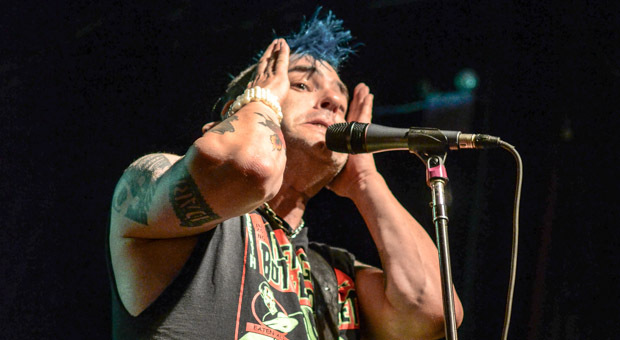 Legendary punk frontman Fat Mike, of NOFX, is embarking on a rather ambitious endeavor next year: bringing punk rock to the stage. This will be done in the form of a musical called Home Street Home, with a soundtrack coming out on February 10 via Fat Wreck Chords. All this will be followed by a full-stage musical. As for the soundtrack, Mike has been collaborating with songwriters like Alkaline Trio’s Matt Skiba, Frank Turner, and the late Tony Sly from No Use For A Name, among others. Other band contributions include Descendents, Lagwagon, Me First and the Gimme Gimmes, and The Aggrolites to name a few. There has been no announcements on who will be on the cast for the musical as well as dates for the national tour. Be sure to stay close with UTG for further developments.